John Ringo schafft es immer wieder mit seinem Hauruck-Patriotismus zu verblüffen. Ob das nun gut ist, muss jeder selbst für sich beantworten....Im vorliegenden Band finden wir auf den ersten 300 Seiten eine Abhandlung zum Thema "Warum faul unfähige chauvinistische Latinos nicht in der Lage sind, eine Raumstation und die dazugehörigen Shuttles, etc. technisch zu warten und am Laufen zu halten".Für den Handlungsverlauf ist das gar nicht so unwichtig, da zwar Friedensgespräche mit den feindlichen Rangora und Horvath geführt werden, aber man weiß, dass der Feind weiter aufrüstet, um in naher Zukunft zuzuschlagen. Daher widmet sich der dritte Band größtenteils dem Ausbau und der Erweiterung der Verteidiungsanlagen der Erde bzw. 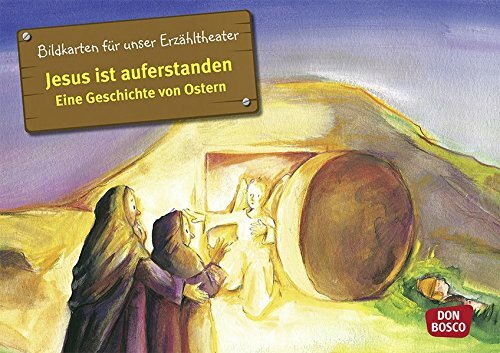 des Sonnensystems.Dass Ringo jedoch daraus eine - durchaus humorvolle - Abrechnung mit der - wie auch immer gearteten - Mentalität der südamerikanischen Völker gestaltet, ist eine Überraschung. Es wird jedoch den werten Leser nicht überraschen, dass Ringo eine eindeutige Antwort auf die Frage "Wer kann diesen Saustall aufräumen?" gibt - die USA.....Neben dem Leitmotiv der unfähigen Latinos werden auch ein paar Afghanis verrissen. 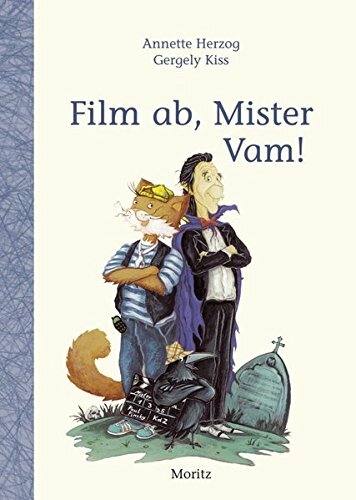 Vernon Tyler ist im Gegensatz zum zweiten Band wieder öfters mit von der Partie und glänzt mit seiner Brillianz. Auch Faber (AI-Fabirken)haben ihre Psychoprobleme, und die irdische Weltpolitik kommt auch nicht zu kurz. 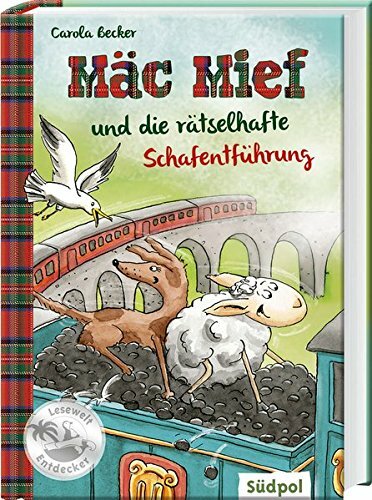 Am Ende kommen dann die Fans der Weltraum-Action doch noch, wenn auch kurz, auf ihre Rechnung.Fazit:Der politisch (über-)korrrekte potentielle Leser wird uU mit diesem Buch kaum Freude haben. Dazu ist das Weltbild eines John Ringo zu eindimensional und USA-zentristisch, als dass es sich hier um eine reine Verulkung der Latinos handeln könnte. Auf der anderen Seite schafft es Ringo auch hier wieder trockenen Humor mit genialen Ideen zu paaren. Die Freunde der Action werden sich letztlich den Großteil des Buches uU langweilen.Insgesamt liegt also ein recht zwiespältiges Werk vor, das entsprechend drei Sterne bekommt. Did John Ringo write this book or a ghostwriter?It starts very slowly, actually it takes 300 pages before the first action starts. I don`t care for latin anglo saxon cultural problems in armies and in general. It reminds on another sequal namely "The wise man`s fear". The obvious space battle over 100 pages is kind of lame and there is no ending at all! I can`t remember to have read a book without an ending before. Probably there will be a fourth and a fifth if readers are going to pay for it. I liked the first two though. Don't get me wrong, I like JRingo, I like his books, you can tell from my shelves and I like the style. This book is a different departure, I kept reading as it was not what I expected from JRingo and I think it is not a book for the action centered JRingo fan.I kept reading as I finally found some characters which are more than two-dimentional or even one-dimentional, not completely three-dimentional but as close as JRingo has gotten to date.I must add I enjoyed the politically totally incorrect start, it is humour and it is allowed to look in a joking way at other cultures, he could have allowed himself also a few more jokes for our semi-english-speaking / semi-literate American cousins with their bad spelling(guys it is among other things COLOUR and not color).I was looking forward to the end, but, just as the battle was over and the next step in the plot was ready to go: IT STOPPED. I had a Churchill moment and said to myself it is not the beginning of the end, but perhaps the end of the beginning.In all this is a book with a little more depth to it than usual for JRingo, thus it goes a little more slowley and profits from it, but we will have to wait for the next book(s?) for the endingMy conclusion, wait until the next book(s?) comes out and read them both together. I loved it, loved it, the loss of a star is from the simple fact that, it is likely the last book in the series, as John is so busy it'll probably never happen, and it left so many open story threads just hanging open. The ending seemed hurried and incomplete (even as an arc format) which left a tiny bit of a sour taste in my reader head. The characters are brilliant, fully formed, and extremely consistent, I am very fond of the ability that Mr. Ringo has for fostering new story lines within the deep veins of other already rich ones, and this is apparent here. great action, memorable protagonists and antagonists. I feel it has a quality not unlike "The Mote in God's Eye" with regards to alien interaction. That's enough right there, no spoilers from me. A great read, just left me a little down in the dumps when I found out it was published about three years ago, and, there does not appear to be any upcoming plans for the continuation of this universe. This is the third book in a series. "Live Free or Die" is the first. "Citadel" is the second, which overlaps the first book and the third book a tiny bit. These books are good reads. 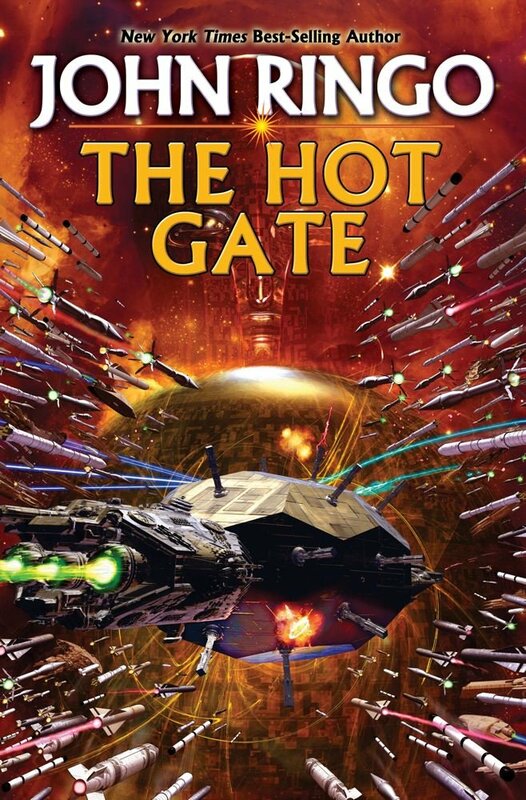 Like many of the other reviewers have commented, "The Hot Gate" ends with the story at a convenient stopping point, but with lots of loose ends. If Ringo doesn't write another book in the series to provide a better conclusion, I say we get the pitchforks and rope and schedule a meeting with Mr. Ringo. "The Hot Gate" is a good read. I particularly like the battle story at the end where the momentum shifts back and forth as each side reveals more of its capabilities and plans in one of those battles that historians will study for ages because it marks a turning point for the future. That's why I and others are waiting for the sequel to this book, which ends with the battle. I would like to see where Ringo will take the story of what happens after this battle. The entire series is about how humanity deals with the problem of aliens showing up in our star system with more advanced technology than what humanity has. Earth has to pay tribute to aliens, but has nothing of interest to the aliens to make the payments with (a feudalist interstellar society). Earth has to somehow get control of its high orbitals back and maintain control, or it will never be free. The first three books cover how that might happen, with even a little humor thrown in now and then because life is like that. The series examines the impact of stellar economies competing with each other, the role of diplomacy in getting ethnic groups to cooperate with each other (human and alien), the efficiency of polical organizations, the impact of capitalism, etc. It also tries to convey just how big space is and how human thought processes have to adapt to the scale of operations in space. It isn't just a story about warriors oeverloaded on testosterone. Have fun. Bach book has a different focus. First an American rag-to-riches story. Then overlapping with the perspective of the next generation of Americans, civilian and military. Last, a lesson in Latin culture, which I thoroughly enjoyed.There's sufficient catch-up material included for those who didn't read the first two books in the trilogy, so I suppose this could be a stand-alone, but I'd recommend reading them sequentially.5 stars for socio-cultural insight, forgiving the last few chapters, which in my opinion weren't quite up to par. Overall, this one is a very good read, but not among Ringo's Top 5. Or perhaps Top 10. The Hot Gate is misnamed, the gate doesn't get 'hot' until the final 20% of the book; everything before that is politics, race relations, and about forty new character introductions. I'd guess that the ten or twelve surviving new characters will Be Somebody in the next books.Other reviewers have pointed out how the combat isn't combat-y enough for Ringo, so I won't bore you with a repeat of that very true observation. But I will mention that the lead character is an engineer specializing in shuttle maintenance. I'm very thankful for Bob, the guy that keeps the A/C, doors, lights, and plumbing working in my office building, but I don't think I'd ever pay to read a book about Bob's adventures trying to fit in with maintenance engineers of a different gender and ethnic heritage.Comet Parker is no Cally O'Neal, but my need for more Cally doesn't mean that this is a bad book. It's not; it's actually better than just about anything else on the Sci-Fi new release shelf. The race relations stuff made me uncomfortable, but the overall story is fine, interesting even, and it moves the story forward to what better be an action packed conflict in book 4. 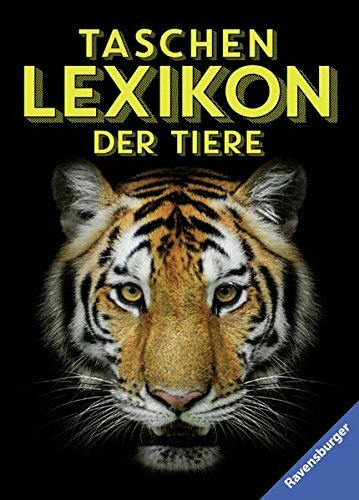 This is the third book of a series. There really, really needs to be another book and it doesn't look like there will be. Don't start this series until there _is_ It's my own fault, I guess. I should have waited until the series would finished. But how would I know that he neither wrapped it up nor planned another book.I know John and I like him but I am really annoyed. John Ringo - und weitere MitwirkendeMultiple USA Today and New York Times best-seller John Ringo is the creator of the landmark Posleen Wars military science fiction series which includes blockbuster When the Devil Dances, stand-alone near-future technothriller The Last Centurion, the Ghost military action-adventure novels, and two previous novels in the Troy Rising series. Ringo is also the co-author of several series including the popular Prince Roger SF saga with David Weber. A veteran of the U.S. Army 82nd Airborne, Ringo brings first-hand knowledge of military operations to his fiction.